Help Us Keep in Touch with You! Reconnect with your old classmates! 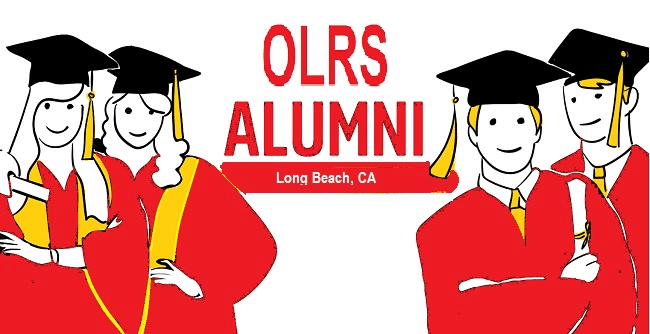 Life after OLR may take alumni far and wide into the world, but you’re never far from one another. To make sure we have an updated database please click here.